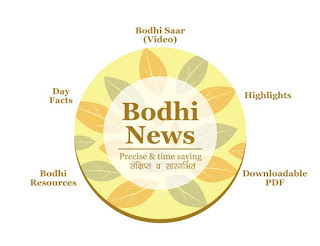 Bodhi News & Analysis - NHP 2017 | Aadhar status report | Money bills! - 28 Mar. 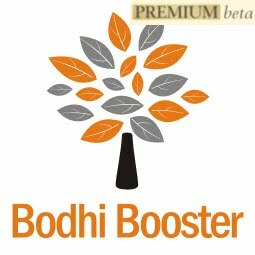 Welcome to Bodhi News for 28 March, 2017 - from Bodhi Booster knowledge portal! 6. Society and culture – The Supreme Court directed the Central government to give its plans to prevent farmers’ suicides as this was an important and serious issue. The Court also directed the government to make such a policy which could solve this problem of the farmers. On the issue of minority status to Muslims, the Court asked the central government to sit with the J & K government to resolve the issue. 7. 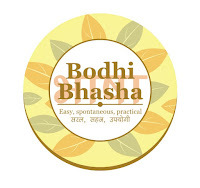 Environment – Weather website Skymet has predicted a less than normal monsoon this year as well. The website’s prediction is based on long period average. According to the prediction, pre-monsoon rains could start early in North-east India, as temperatures have already soared in March. 8. Companies, products, services – Auto components major Motherson Sumi Systems Ltd. acquired Finnish wiring harness maker PKC Group Plc. Company’s Chief Operating Officer said that the company would get presence in the rolling stocks segment of the modernizing programme of Indian Railways. 10. World politics – President Donald Trump called up PM Narendra Modi to congratulate him on his party’s victories in the recently concluded Assembly elections across India. White House did not confirm which other issues were discussed in the telephonic talk. Indians in America are increasingly feeling threatened due to the anti-immigrant situation. 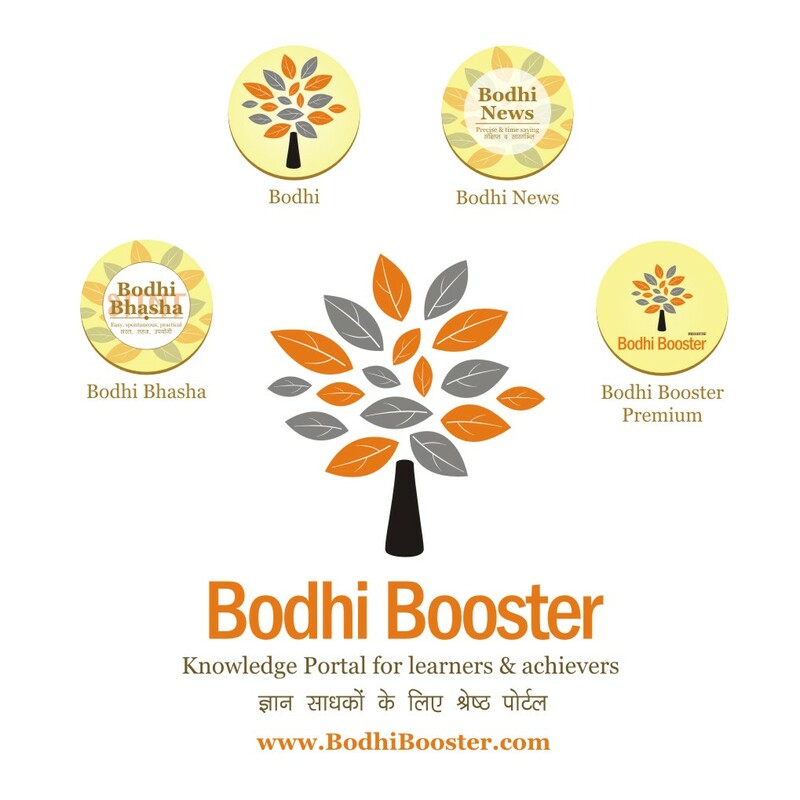 Bodhi News: Bodhi News & Analysis - NHP 2017 | Aadhar status report | Money bills! - 28 Mar.